This is a Ladies Model Plain Wooton Desk made out of oak. I will give this desk to whom ever pays me to restore it. I got this desk from a neighbor of mine in Knoxville several years ago. His grandfather worked for the railroad in southwest Virginia at the turn of the 20th century. The train station caught on fire one night. They rushed in and threw this desk out in order to save the papers it held. 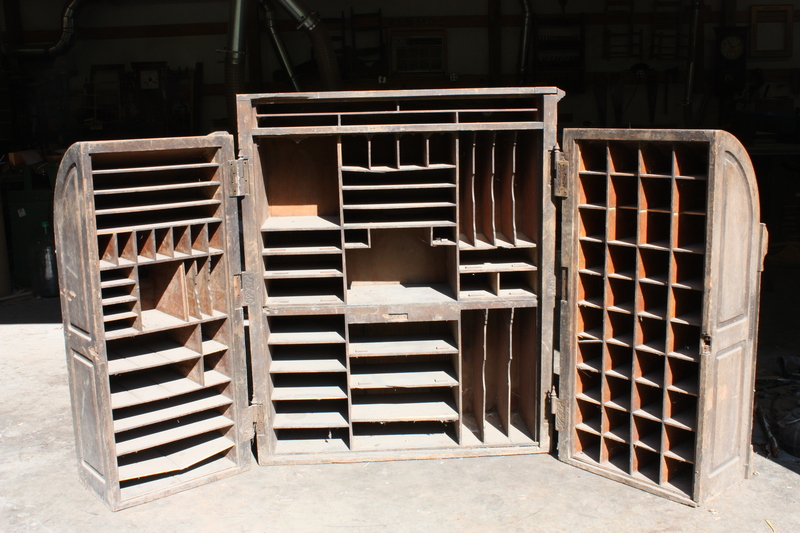 I think that it will be about $10,000.00 to restore this desk. 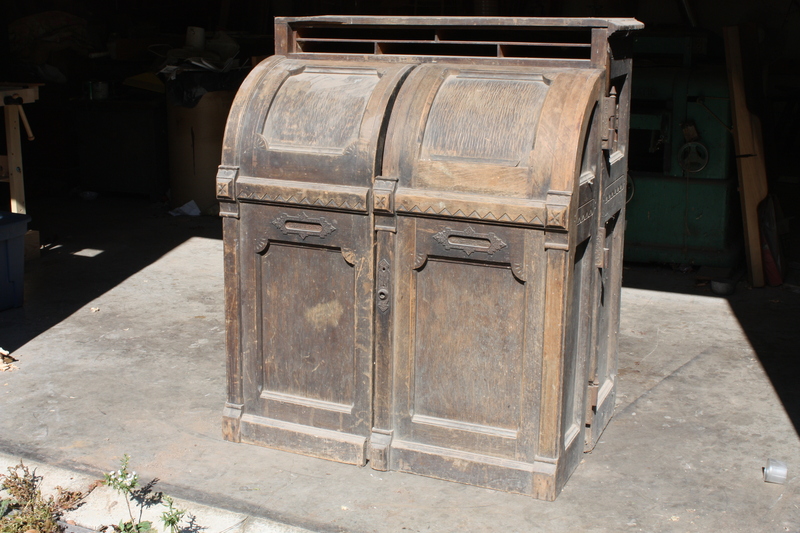 This entry was posted on October 14, 2011 by furniturewithhistory. It was filed under Wooton Desk and was tagged with ladies model, oak, plain, wooton desk.